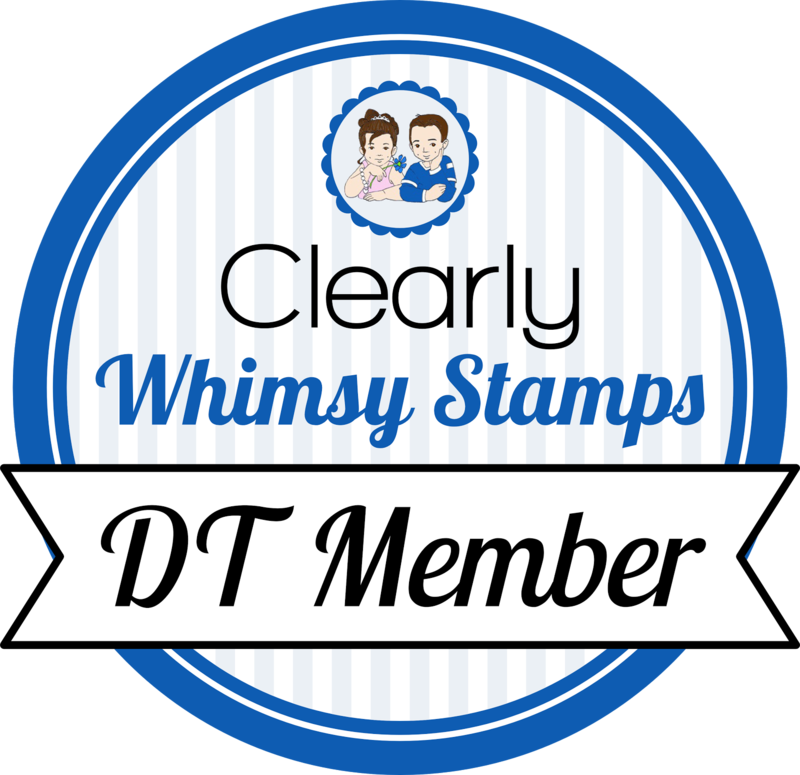 Thanks for coming back for the last day of the Whimsy Stamps June release. You can purchase all products here. I started by repeatedly stamping the zombie in black ink without reinking in between impressions. I added the smallest balloon from Happy Everything. Lastly, I added the sentiment (the stars are also from Happy Everything. And there you have it, a one-layer zombie birthday card! Love the technique in this...it's PERFECT for a zombie card! LOVE it!